Dynamic adjustment is the essence behind the new ROC-IT™ line from HOIST®. Using ROX™ technology, the user becomes an integral part of the exercise by continuously adjusting the position of the user with the movement of the exercise arm. 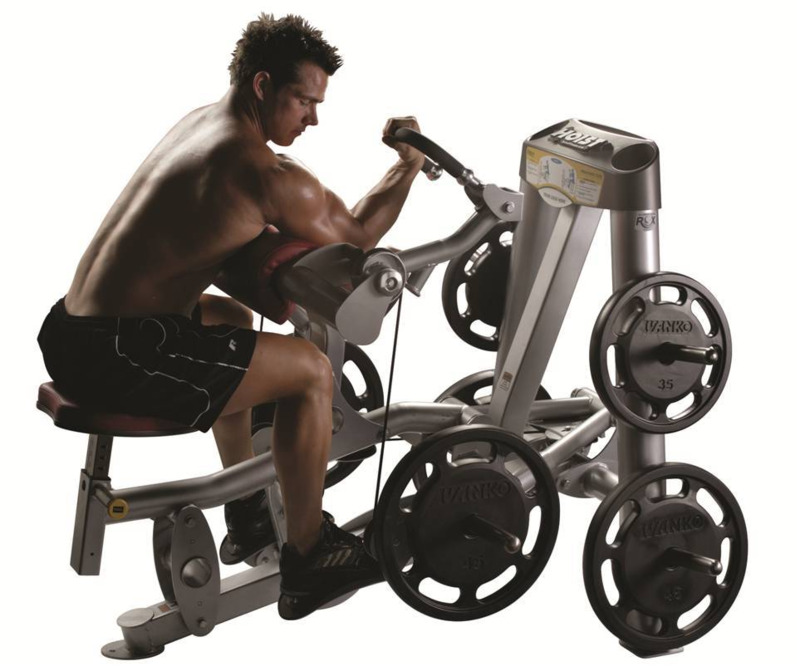 As a result, the ROC-IT line embodies a unique training experience that achieves the unrestricted joint movement and core activating benefits of functional training coupled with the stabilizing benefits of machine-based equipment. SportsArt Plate Loaded Strength Series entry level full commercial line combines quality and value in a simple, easy-to-use strength line designed to fit any budget. 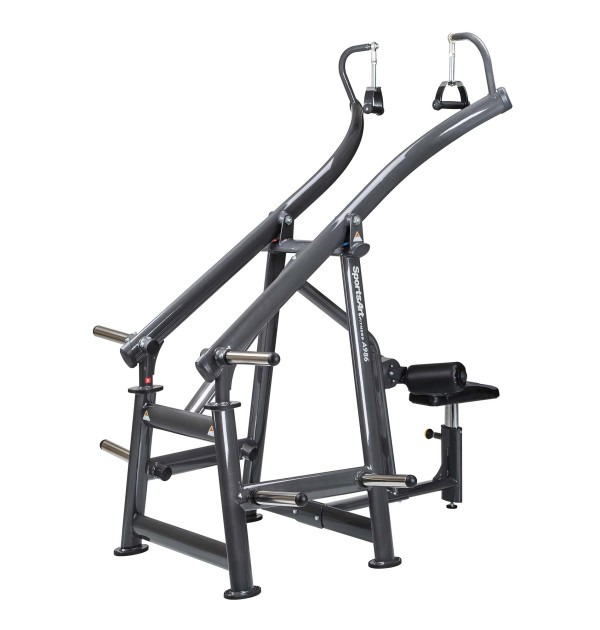 Each unit is built using the highest quality materials and backed by over 37 years of excellence in fitness equipment manufacturing.